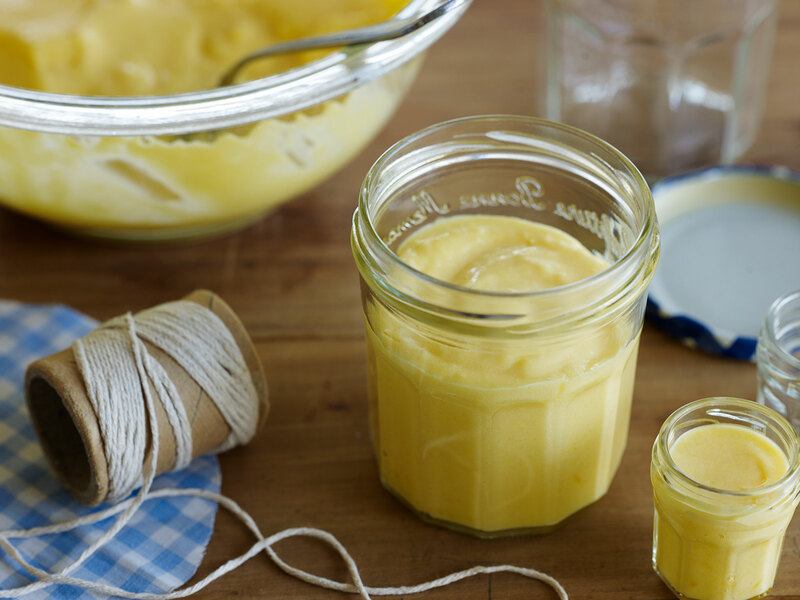 Quick lemon curd lives up to its name - it is quickly made in a food processor. If it makes more than what is required for a recipe, it will keep refrigerated for several weeks, or spoon into small sterilized jars, top with lids and give away to friends. 1 Put the butter, sugar, lemon zest and juice in a glass bowl and cover with plastic wrap (use a wrap suitable for microwaving). Cook on High for 4 minutes. 2 Remove from oven, carefully lift off plastic wrap and mix in eggs. Cook uncovered on High for 2 minutes, remove from microwave. It will look weird at this stage– the eggs will be puffy and there’ll be butter floating around the edges – but don’t panic, it will come together! Transfer to the bowl of a food processor and blend for 30 seconds, or until smooth. 3 Tip into a container, cool, then cover with a lid and refrigerate. This is the easiest way I know to make lemon curd. 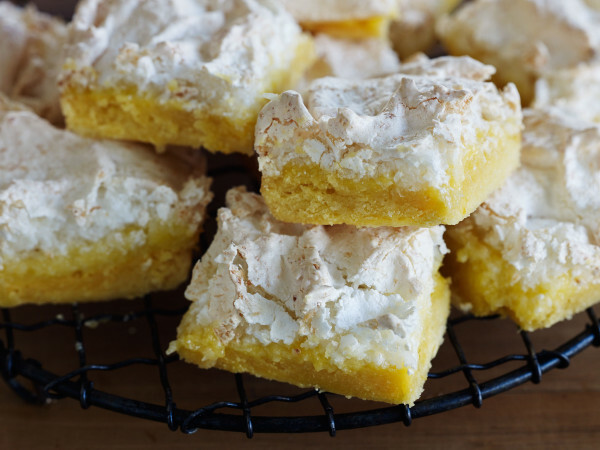 While it is tempting to use Meyer lemons because they are cheap and plentiful, in this part of the world at any rate, and they yield plenty of juice, if you want a good set you must use acidic lemons. Read here about lemons. 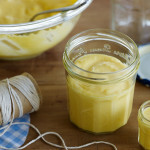 Lemon curd is best kept in the fridge but even then will not last as long as jam, especially if made with Meyer lemons. Try lemon curd in Louise Cake – it’s delicious! Come and cook with me on Waiheke! It's weird and I don't know why it works, but soft-cooked eggs on squished avocado just tastes so damned good.